Want to understand the steps it takes to become a Midwife? Our Online Midwife Course takes you through all the steps so you know you will be prepared when you face them. Try our Course today. 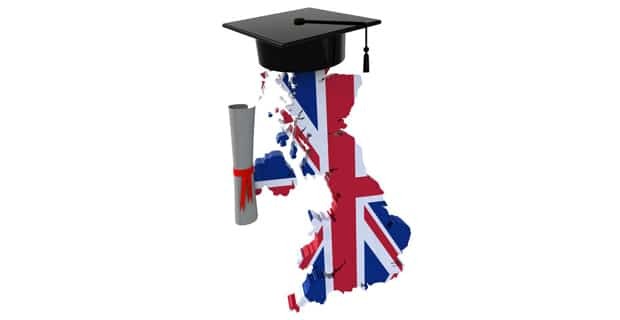 To apply for a midwifery course in the United Kingdom, you will apply through the Universities and Colleges Admission Service or more commonly known as UCAS. UCAS is a UK based independent charity who provides information, support and admission services for those who want to further their education. A step-by-step guide to UCAS use. Firstly you’ll need to register on www.ucas.com to apply for a course next in-take. By giving some of your personal information they will give you a username and password. Provide more personal information including how you will fund your course, where you will live and whether you have any special needs. You can then verify your email address to get started. You can apply for up to 5 courses. You can add all at one time or return later with other choices. This information is not shared with the other universities until you reply to the offers and there is no preference order. You need to enter all your qualifications, whether you are still awaiting the results or they were ungraded. Information regarding any paid work, up to 5 jobs can be added. You will need company names, addresses, job description and start/finish dates. This is your moment to show your chosen universities why you want to be a midwife and the qualities you can demonstrate. This is often the stage where it is a missed opportunity to shine. Before you tick the declaration box and press send, make sure you are happy with all the information that you have provided. Then you are your application will be sent to your chosen universities and you will be able to move into the final sections. Everyone needs a reference (this needs to be from a teacher, lecturer or someone that knows you academically). Next Page: Where to Study?